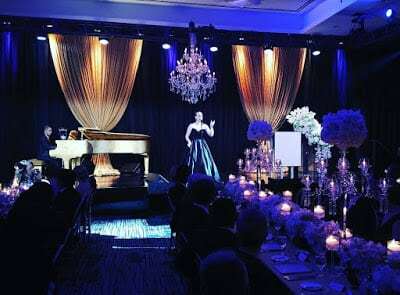 VANCOUVER, BC – On Saturday the 13th of February, the World’s Only 24k Gold Leaf Fazioli was moved from the Showcase Pianos showroom in Richmond to the stage of the ‘De Beers Time To Shine’ Fundraiser at the Fairmont Pacific Rim. 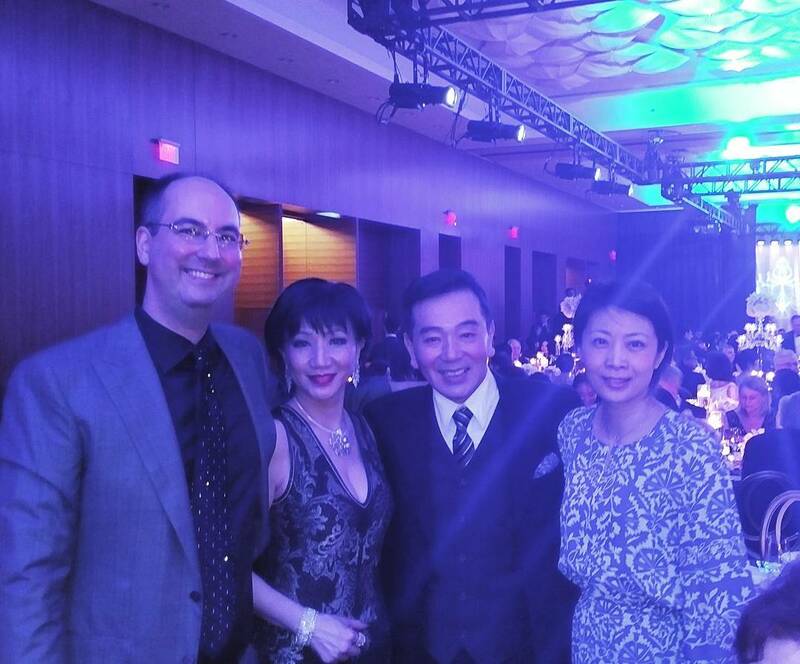 The event raised $1.7m for the Vancouver General Hospital in just one evening. 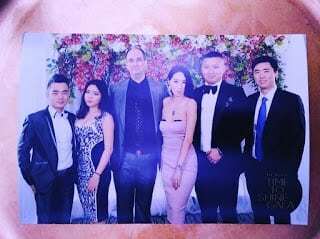 The evening featured a performance on the by piano by the extremely talented pianist Herbert Kwan, who dazzled the audience with his own composition. The musical highlight of the evening was a vocal performance by Shannon Chung, who sang Adele’s “Hello”. The live auction featured only 4 items, and included a ‘Fazioli Experience’. The evening was enjoyed by many of Vancouver’s VIPs, including Morni Chang (张晨光) a well-known Taiwanese actor that has made Vancouver his home.